Earlier this year we opened an office to provide Janitorial services in Washington D.C. and the response was so favorable we decided to look at moving into other markets as well. The company expects to start staffing for office cleaning in Philadelphia by the beginning of the summer and will quickly move into the New York office cleaning market by the end of the summer. 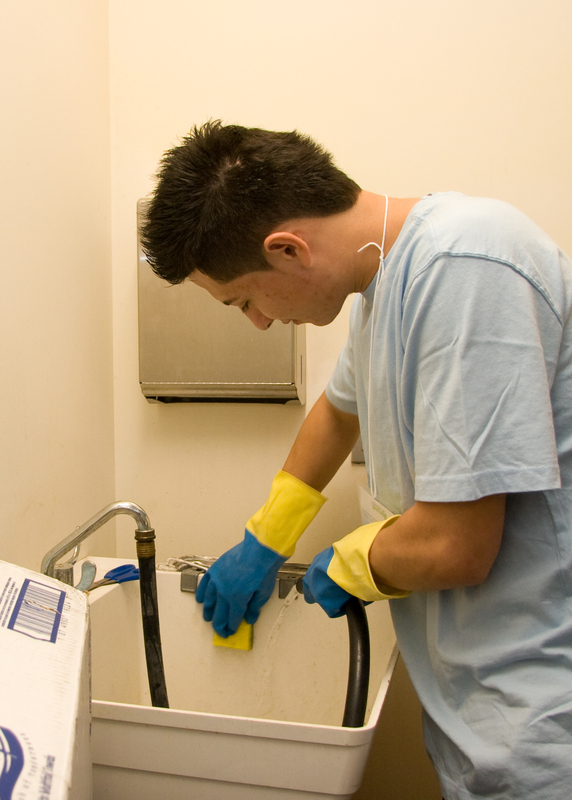 “Companies seem to be really responsive to the way we do business, green cleaning, living wages and a well trained staff.” In fact the company is not simply looking for experienced cleaning professionals but is looking for highly motivated people to train in the techniques and methods of green cleaning. 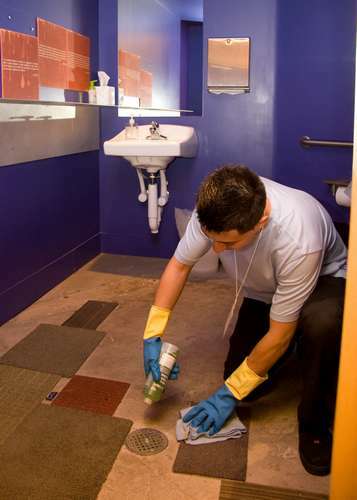 Green cleaning is defined as using products and techniques for cleaning which provide the least harm to the environment as possible. "All of our cleaning is green cleaning. It's just how we do business, it is not a marketing gimmick or an upsell, it's simply how we care for our customers, their customers and our employees." Stark explained. New employees will be trained using industry leading training tools and will be screened to ensure that they are highly motivated and looking for a long term position. The company has a low turnover rate and pays wages higher than the industry average. 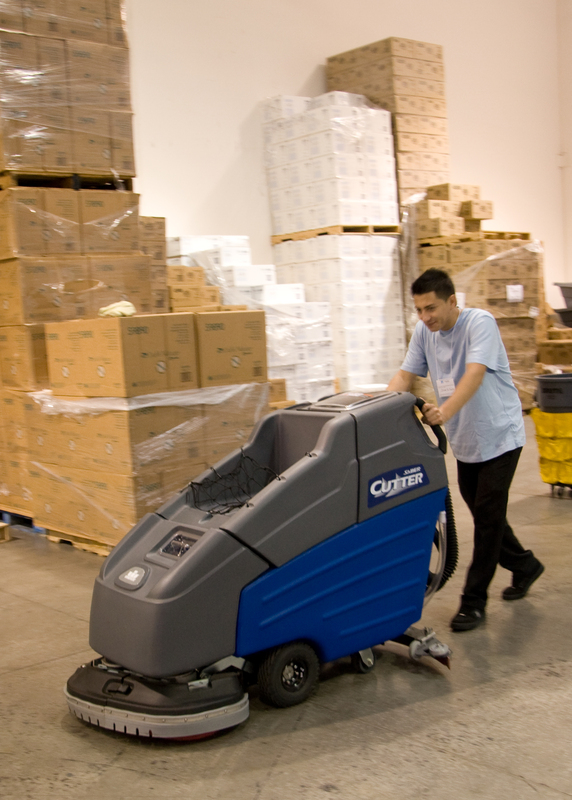 For more information on applying open positions in AtlanticCity, visit http://www.commercialjanitorial.com/employment.aspx or call 202-360-5597 for more information.